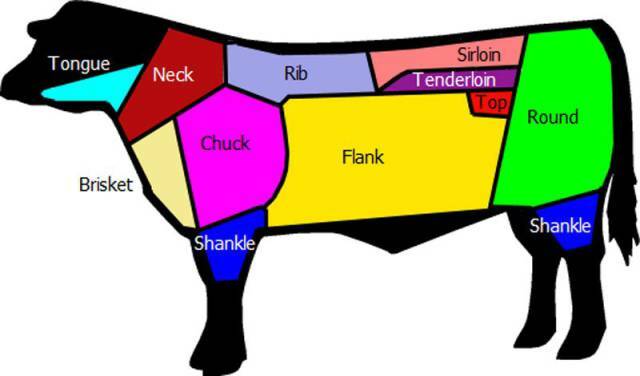 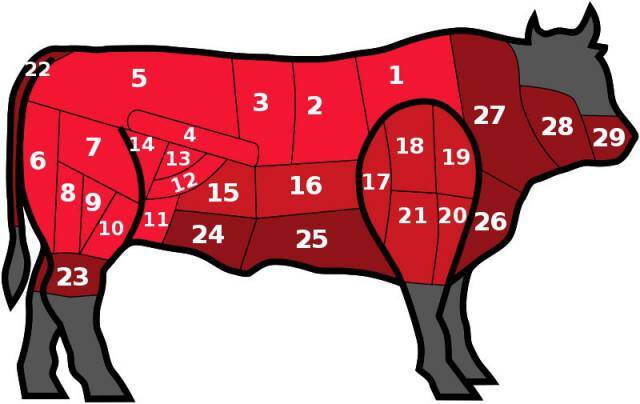 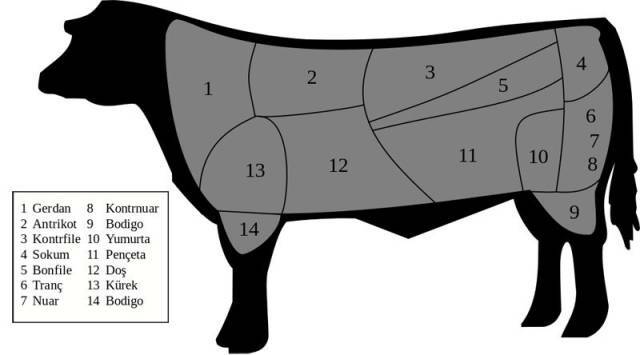 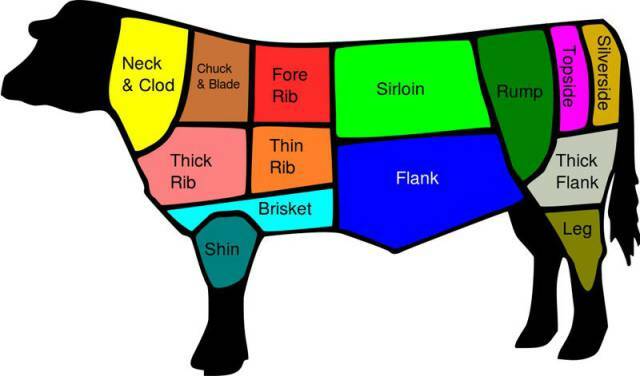 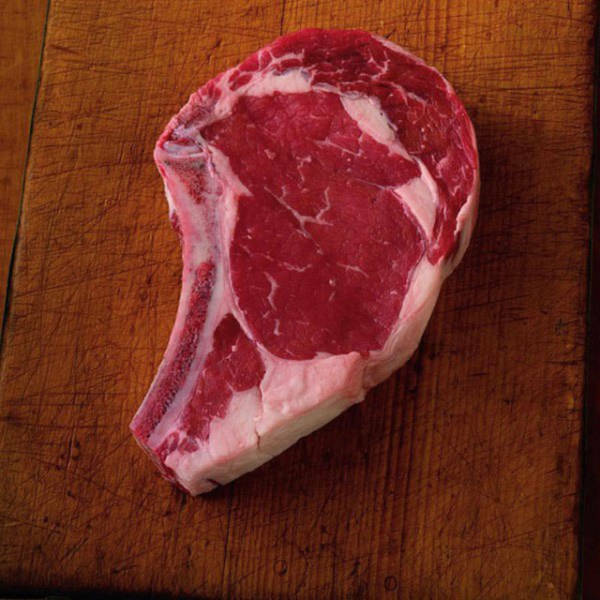 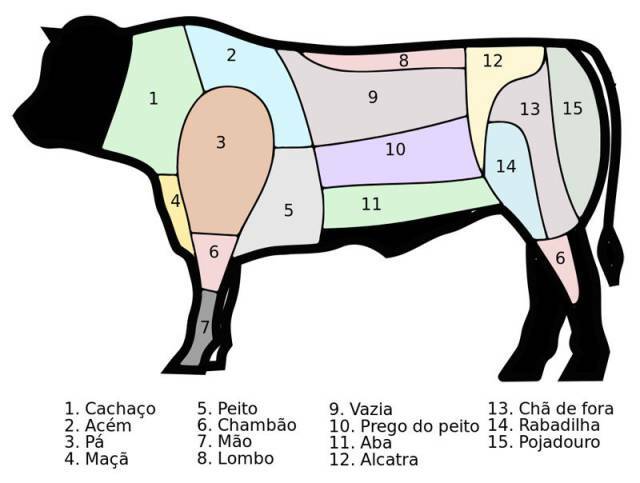 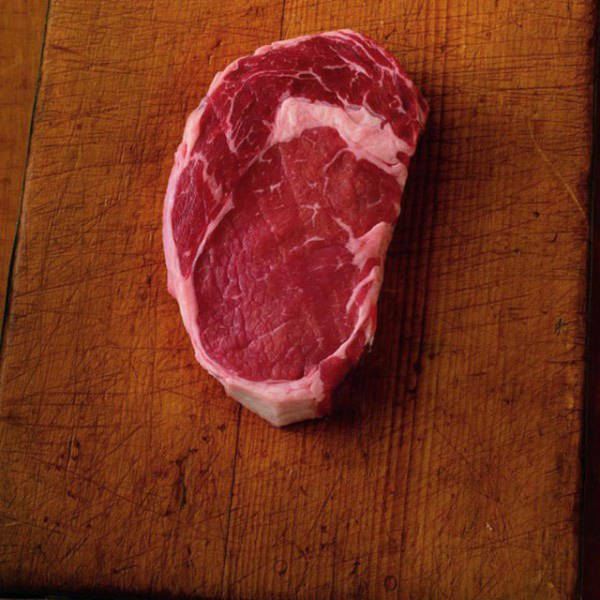 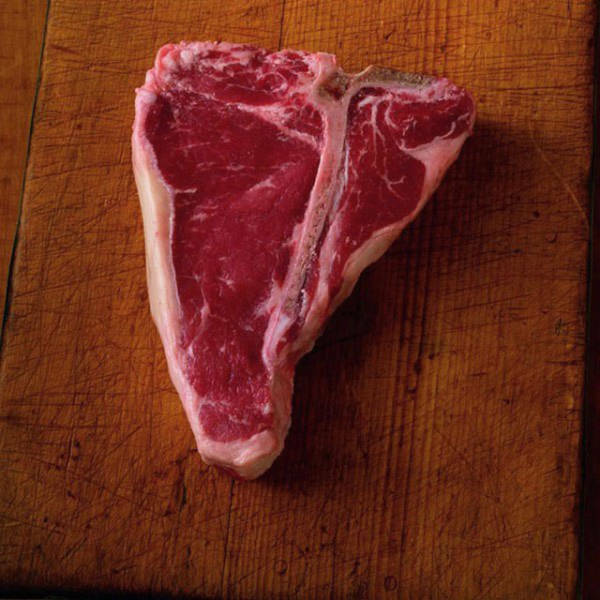 For everyone who's a meat lover, you'll find this guide on beef cuts is quite interesting. 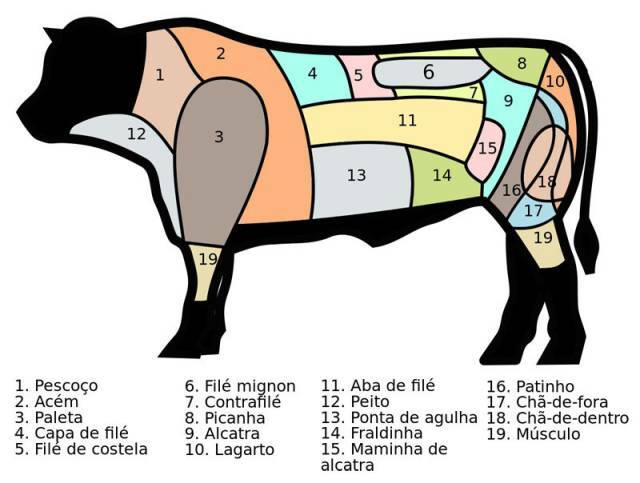 You'll see how beef is cut in 7 different countries and what 12 steak cuts look like. 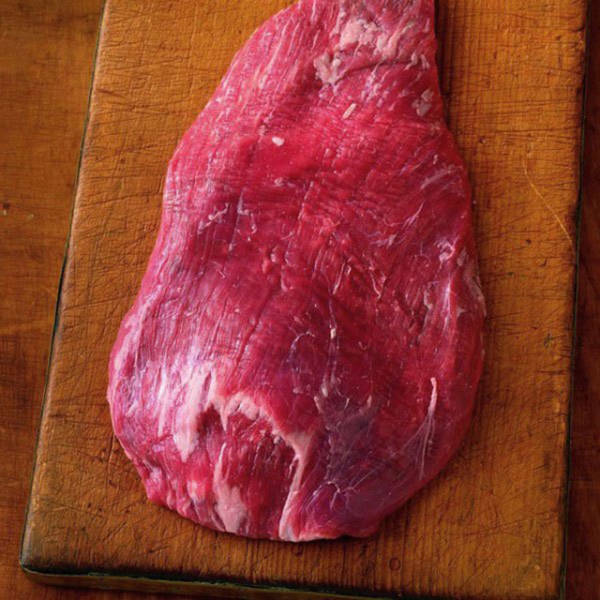 The flat iron is nestled into a tender area of the shoulder, so it’s an exception to the rule that shoulder steaks are always tough. 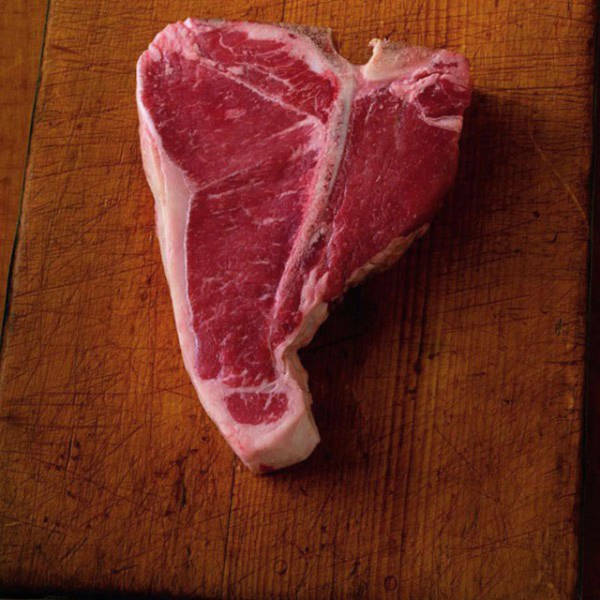 Plus it’s cheap. 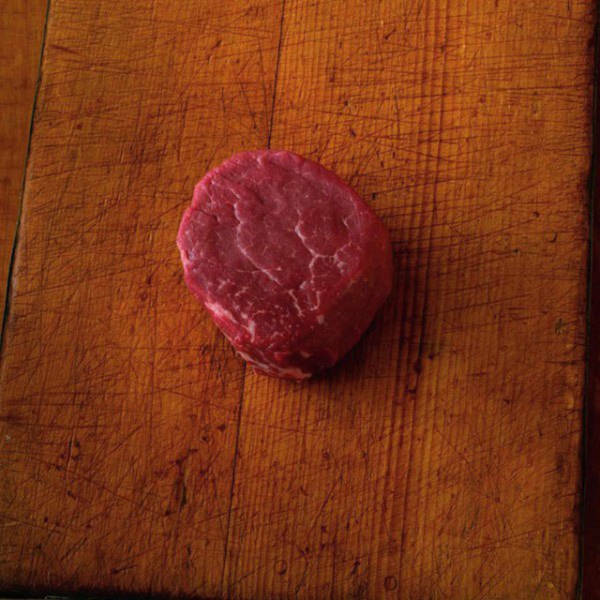 Pricey and velvety soft, filet mignons make a nice splurge for special guests, though it’s really the tenderness you are buying. 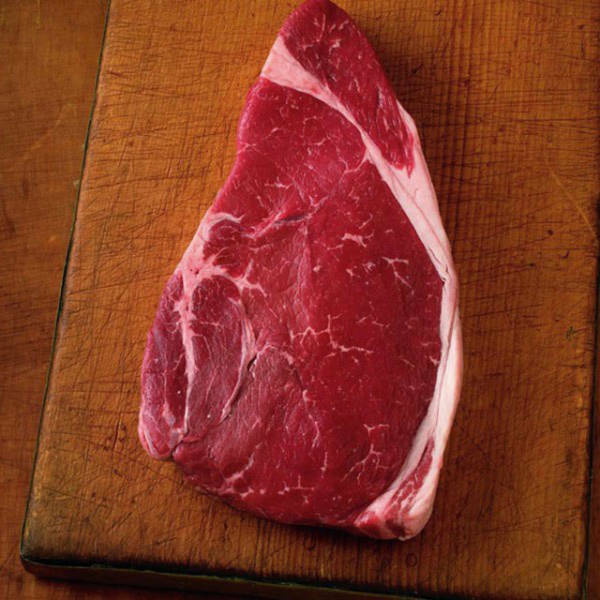 A rib eye steak’s abundant internal fat melting into the meat creates one of the juiciest steak-eating experiences imaginable. 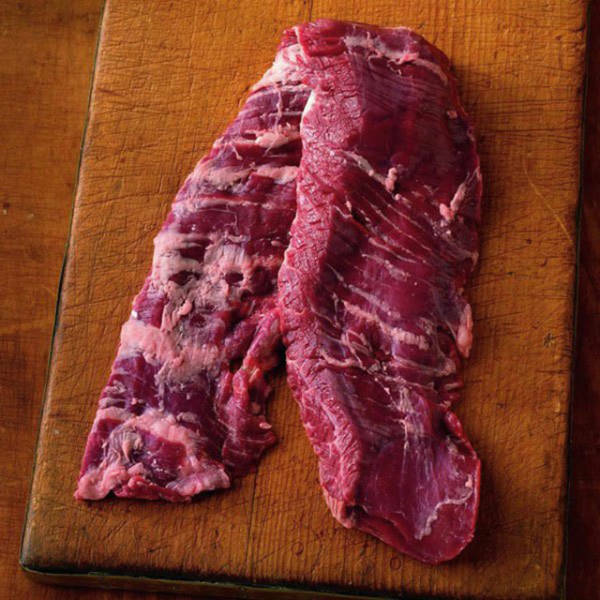 Like the flank steak, the coarsely grained skirt steak is cut from the chest area of the animal, so “chewiness” is an issue, but the taste is fabulous. 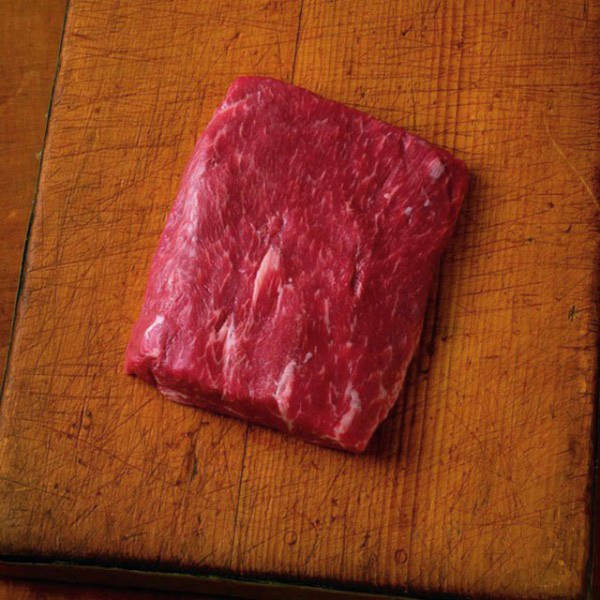 This flat, firmly grained steak brings kabobs quickly to mind because it’s so easy to cut it into solid cubes. 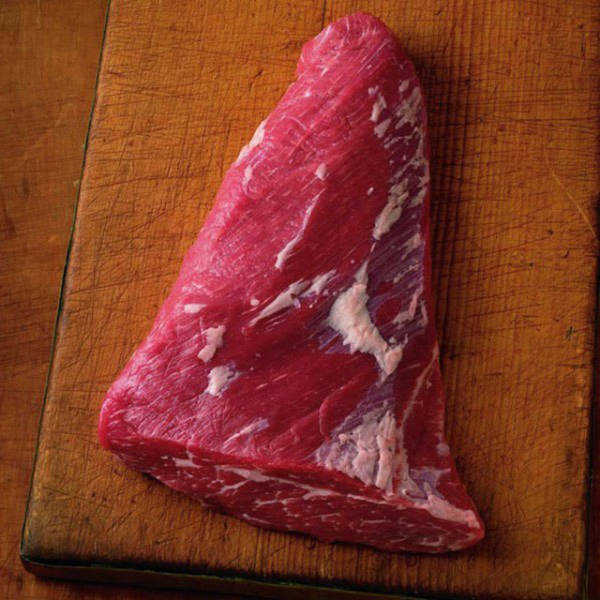 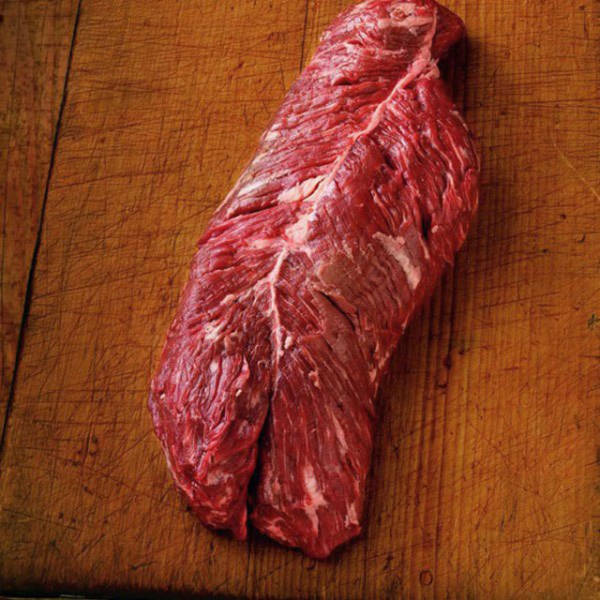 A tri-tip is taken from the sirloin area. 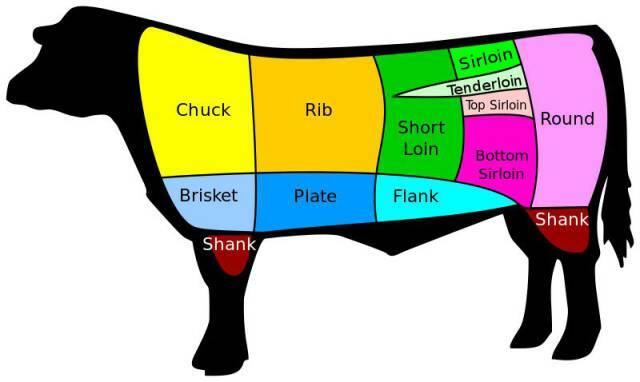 It’s not so much a steak as it is a skinny roast, but you can grill it like a thick steak. 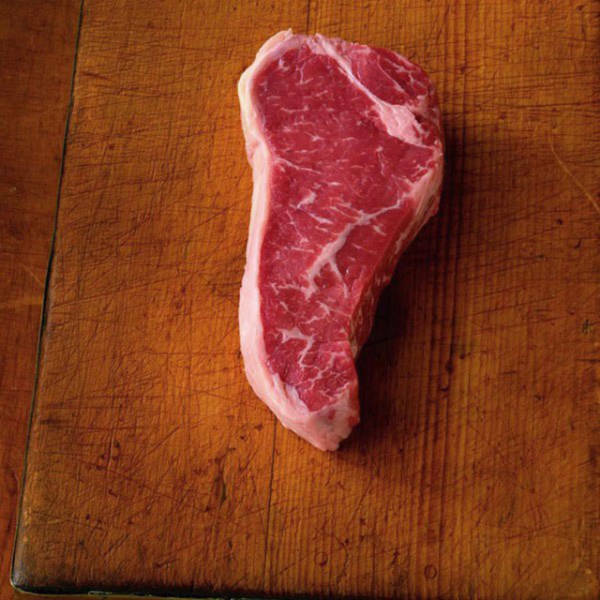 Just don’t overcook it.